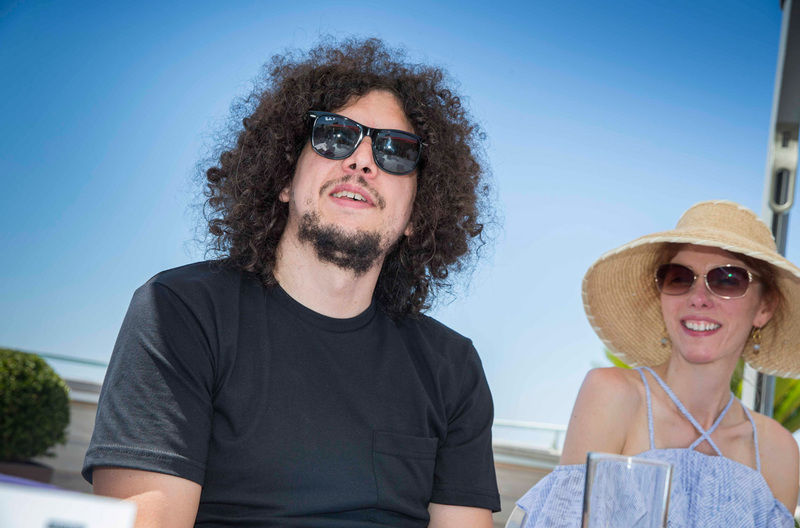 Under a scorching Cannes sun, Campaign and AOL gathered some of the finest creative minds in adland atop the Hotel Majestic Barrière to discuss the future of the industry. That future is one where advertisers face seismic shifts in their interactions with consumers, a rapid and accelerating pace of change, and shifting disciplines that require a rethinking of how agencies are structured – and even what they should aim to do for clients. Not only is the industry facing convulsive change from both within and without – it’s happening at a faster pace than ever before. "That’s the change, described in one word: speed," said Steve Aldridge, creative partner at Partners Andrews Aldridge. "Everything has got to be faster and quicker; reacting smarter and cleverer. Craft is a key component in that, because it creates differentiation." Hermeti Balarin, ECD of Mother London, agreed: "We’re so slow as an industry – we talk about making stuff for months and months. We miss opportunities just by talking about it. It takes us so long to come up with something, to approve it, to make it, to fiddle with it, that when we go out it’s not relevant anymore." 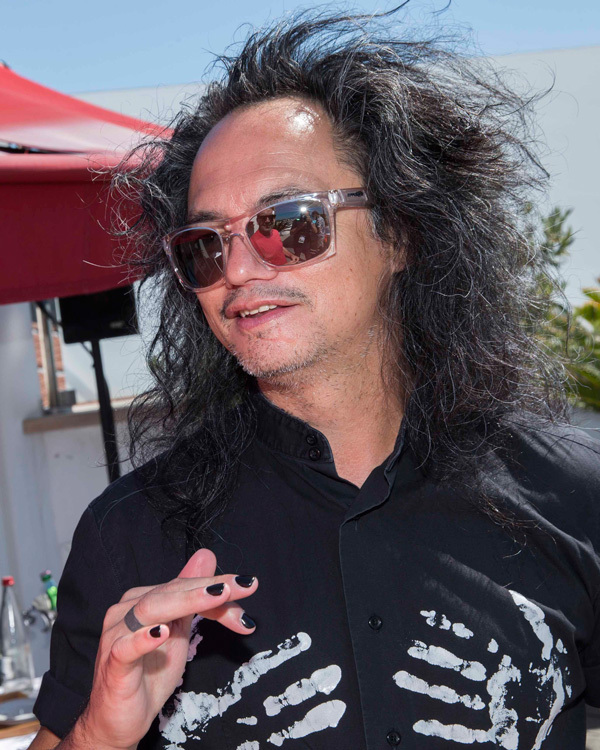 "Consumers are outpacing marketing by a long shot," said David Shing, AOL’s digital prophet. "Brands look at that as a shiny toy and say, I want some of that, why can’t you move that fast – and by the way we’re going to have to RFP it. I can’t tell you how many times I’ve seen a brief and thought, ‘If you’re leaving a brief, you’re living in the past.’ Trust is lacking from the industry today, and that’s why you see so many brands switch, and then clients lose their discipline." The increased pace of the industry is also having knock-on effects on the relationship between media owners and agencies. "As a media owner, the speed at which we’re being asked to respond is getting faster and faster," says James Hayr, head of Partner Studio, AOL’s branded content studio. "We get two briefs a day, we get 48 hours to turn them around. The complexity of the stuff we’re being asked to produce now requires a new kind of collaboration between agencies to solve." With advertisers targeting an increasingly empowered, mobile Millennial generation armed with ad-blockers, the delegates recognised that there has been a profound shift in the nature of the consumer. David Billing, ECD and founding partner at Above & Beyond, considered the idea of the consumer itself outdated. "It’s really old hat. It’s about the audience – an audience is empowered to walk away." 70% of internet traffic is going to be video by 2017, he noted. "We’ve got to compete with that. Whatever we do has got to be culturally relevant to that audience. We’ve got to find what their passion points are and give brands a role in culture. It’s not enough to say, ‘Here’s our ad, lap it up’." In order to reach this audience, creatives will have to rethink their approach; for Dave Buonaguidi, chief creative officer at CP+B London, the aim of marketing is to balance culture, business and creativity. "When you hit that sweet spot, you should be setting about trying to get into culture – newspapers, news feeds. The best work I’ve seen over the last five years isn’t stuff I’ve seen in adland, I’ve seen it in the real world." This new media landscape is characterised by emerging social media such as Snapchat – which this year dominated the Palais with a massive banner featuring its logo, devoid of text. If Snapchat felt confident enough to present its logo unadorned, it's because it has rendered the concept of ad space invisible, said Chad Warner, integrated creative director at McCann London. "Snapchat is the absence of interface," he said. "My video doesn’t have big feeds on it. Snapchat’s interesting because it’s counterculture to the idea you have to document your life, and you can always go back on it. The platform goes away; the idea that I watched this ad, I shared it, goes away." With a smartphone in everyone's hand, advertisers are now jockeying for attention not just with each other, but with every member of their audience. 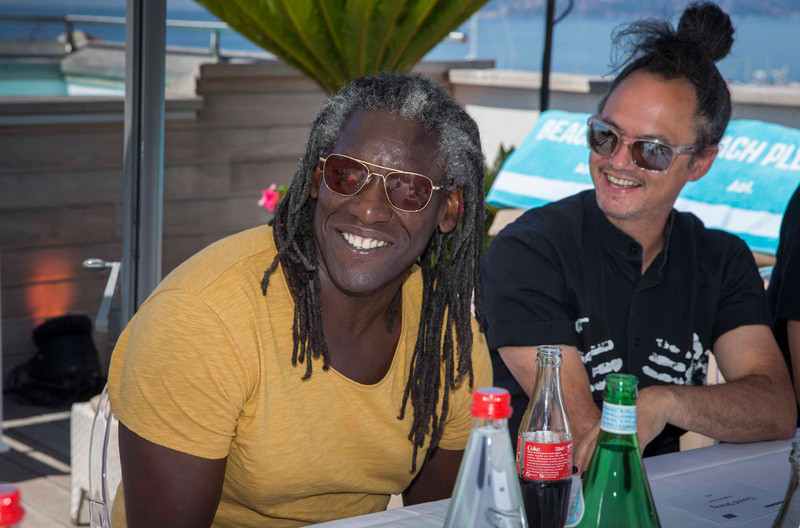 David Shing argued that as a result, there’s a move away from awareness-based advertising into advocacy. "Everybody with a phone is a publisher, and a photographer," he said. "You’re competing not against category-to-category brands, you’re competing against everything. The challenge with media agencies is they don’t own any asset. The challenge with creative agencies is they don’t own scale." Part of the challenge, he added, is that audience networks are being locked down. "It’s going super niche," Shing said. "If I go and speak to high school kids and say, ‘Who’s on Instagram?’ Boom – 100% of the hands go up. ‘Whose Instagram is set to private?’ Boom – 100% of the hands. Which means you don’t have permission as a brand to talk to them." These shifts in the nature of the audience, and in the industry, demand new approaches from creative agencies in order to future-proof themselves. The delegates agreed that this shifting landscape creates opportunities – but that creative agencies must change both their internal structures and their relationships with clients and media agencies in order to ride out the changes. Marc Nohr, CEO of Fold7, said: "We’ve got to be quicker. We need to have a more diverse mix of talent than we have access to – but who’s going to help clients navigate this landscape? Because that’s where they’re turning to media agencies." "For me, the big problem is still the media companies that tell clients where to spend their money," said Dave Buonaguidi. "The industry needs more people who are genuinely creative. I don’t mean art directors and copywriters, I mean entrepreneurial creative thinkers who like solving problems. It’s not about creating ad agencies any more, it’s about creating entities, groups of people who know how to solve clients’ problems, whatever the problem is. Not, ‘I need a TV ad by next Wednesday’." However, these cross-discipline hires present a challenge of their own – namely, fitting them into a traditional agency structure. Natalie Graeme, managing director of Grey London, reminisced about the challenges she'd faced in bringing these new hires into agencies with existing silo disciplines. "I’ve hired people that are cross-discipline that are makers and strategists – they come up with the idea, they’re writing it while they’re on the shoot. But they’re like the odd squad, they don’t actually fit into a traditional agency." Buonaguidi’s solution was simple: "Make the business the odd squad, and don’t worry about what anyone else is doing." 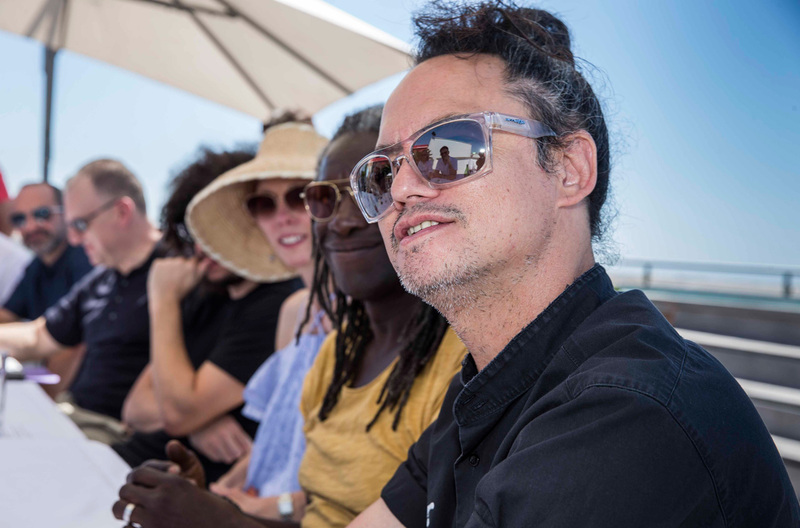 Another potential avenue for exploration is for agencies to shift gears and produce their own categories and products in response to client needs – with David Shing citing the example of agencies who've moved into the beer brewing business. "For those who own creative agencies, it’s not about communications anymore, it’s about whatever you want to do to the audience that cares about it." Chad Warner, integrated creative director at McCann London, pointed to the example of Domino’s pizza, which redefined itself as ‘a technology company that happens to make pizza’. "What they realised was for them to be able to do things that were interesting like an emoji pizza, they needed an infrastructure to do that. How visionary is that? They put a radical shift on what they believed that they are. Imagine if you did that with your brands – that would influence a lot of the media conversations that they would have." 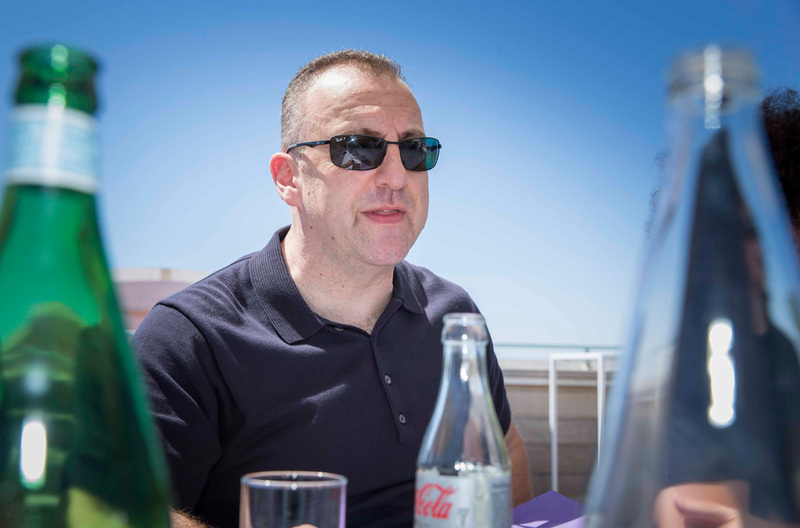 For Andy Sandoz, executive creative director at Havas London, the challenge for agencies is to restructure and reservice clients. "We are an agent of clients – therefore looking at what we are is pointless. We have to look at what they are and restructure them. More and more clients are asking me, ‘What shape should we be, and how will my business be fit?’ Suddenly you’re moving into consultancy territory, but with efficacy rather than theory. Warner disagreed that agencies should redefine themselves as consultancies. "Yes, we need to be far earlier in the conversation, but we just need to recentre clients around the idea you need one singular agency to be your brand guardian. I want to make sure we all agree on what we’re trying to achieve, and how we actually build brands." Steve Aldridge agreed that brands have to own the creative space – otherwise clients will take it in house and build their own creative departments. "You have to have this consultative behaviour, where you’ve got something clients could never have. You can bring that diversity, you can bring those different skills, you have a broader team of creative thinkers." Agency departments are a thing of the past, he argued. "I think they’ve become more vibrant places as creative entities. All kinds of job roles will change and merge; what we do has to change and merge. It can’t about becoming a technology business, it has to remain as a creative business. Ultimately, said Trevor Robinson OBE, founder and ECD of Quiet Storm, it comes down to entertaining the audience. "On any level, from a garment that you might buy, from a phone that you might use. The whole disposable nature of the conversation that’s happening is about stimulating people. And the reason why it’s exciting for me is: that’s my job. I love coming up with stuff to entertain people on any level, and surprise people. The key thing about nowadays is, everybody gets bored so quickly. Move on."